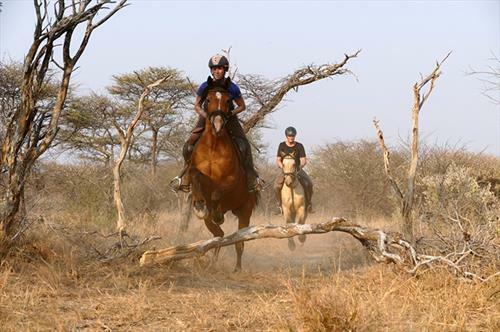 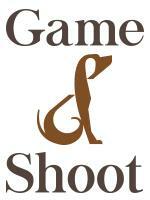 You are a very good, English style rider and keen on a horse-filled adventure in Southern Africa? 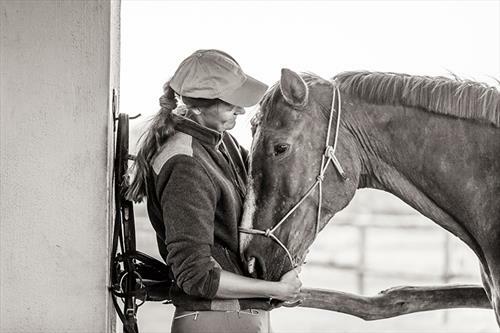 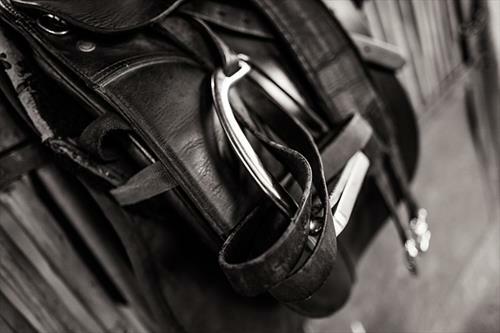 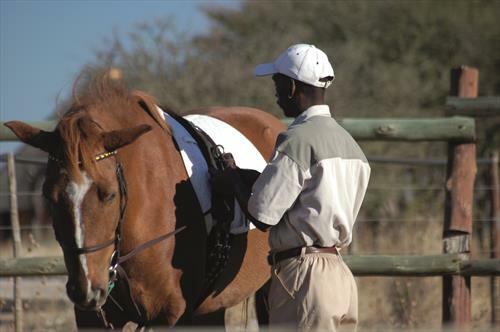 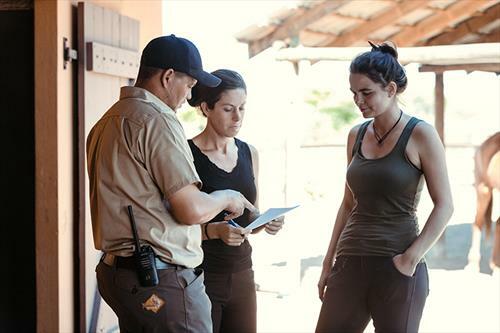 Our small, award-winning Safari Lodge**** in Namibia is currently searching for an experienced, well organised, conscientious and attentive horseback rider for the daily running of our equestrian business (one year or longer). 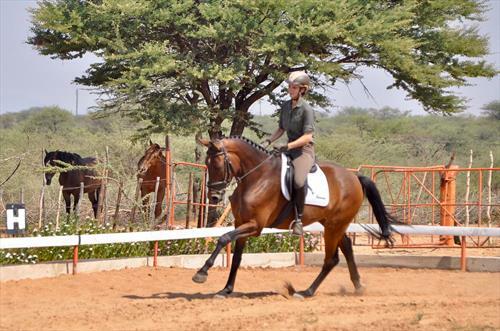 Kambaku offers free room and board (staff restaurant, small and simple single-room apartment), a Namibian salary that allows a good living standard in Namibia, an expense account, payment towards private medical insurance, qualified reference and the chance to explore Namibia when accompanying guests at daytrips on your days off. 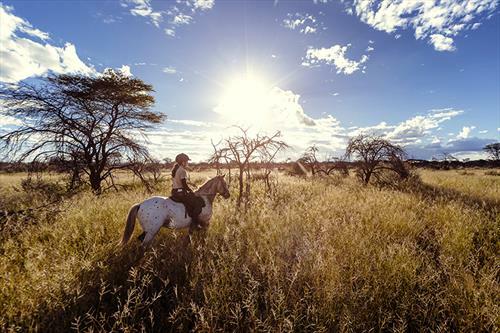 Family-owned private game reserve in the heart of Namibia. 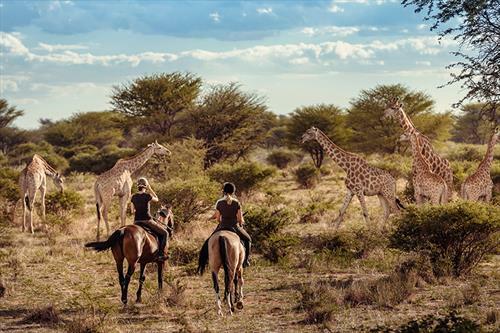 At our small yet fine 4-star Safari Lodge we welcome guests from all over the world to experience the wildlife of Namibia's bush savannah. 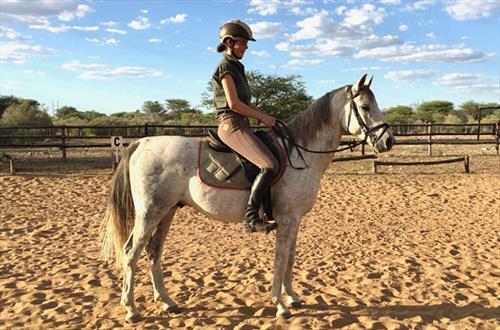 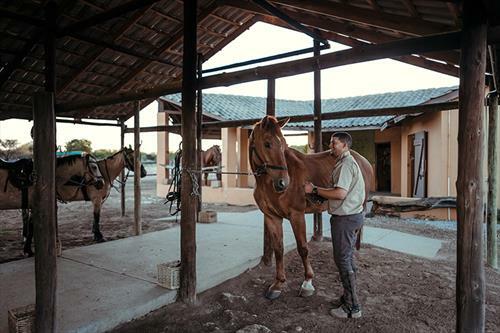 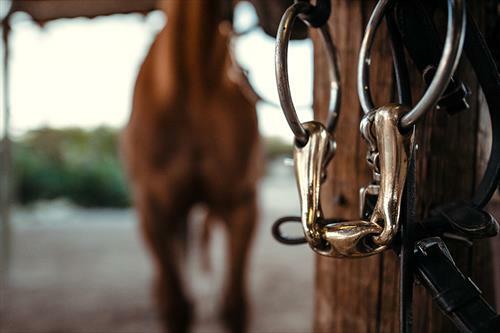 Horse riders will find a great range of horseback riding offers including various horse safari holidays and professional training lessons for novice and advanced riders alike. 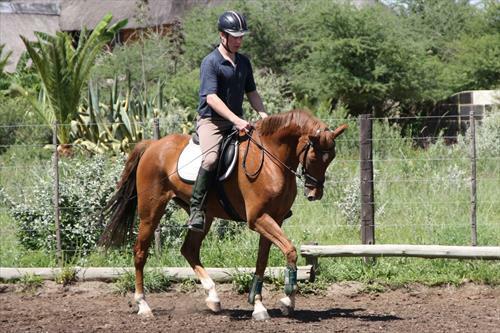 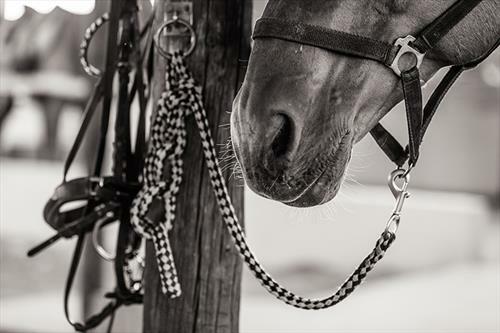 To ensure the perfect match for guests of each height and ability we call 25 well trained horses (warmblood) of all sizes our own. 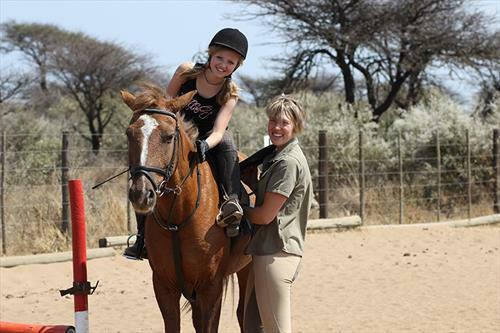 Due to the efforts of our qualified and warmhearted riding staff all horses are eager and prepared for a thrilling gallop alongside zebras but also very handy and nice to ride on the riding ground as well.